> I'm a guest at KamoCon 2017 ! I'm a guest at KamoCon 2017 ! 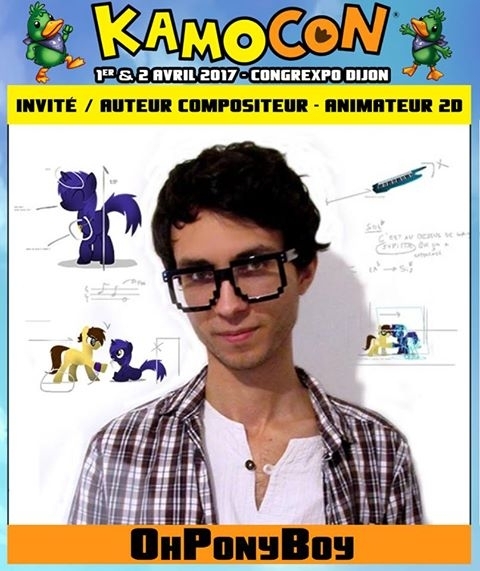 I am proud to announce you that I will be at KamoCon 2017 in Dijon (France) the 1st and 2nd April =D ! I will there with a stand (come to speak ! there will be goodies on sale too!) And I will do a conference/live-demonstration about animation !